One of the favorite American sports (where you can still drink and play) is bowling! Take the Last Night Outers to your local bowling joint and play in teams! Get a bachelorette party limousine and have everyone on the opposing drink with every strike and a swig with every spare! Make it even more fun and have everyone wear ugly bridesmaid dresses and play in their amazing attire. Another great photo opportunity throughout the evening! There is nothing like doing something different at bachelorette parties with one great idea to enjoy nature! 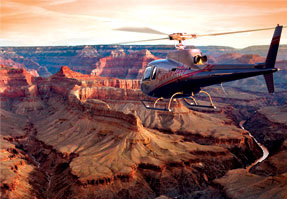 Take a helicopter tour, go on an off-roading safari or anything your adventurous heart desires. 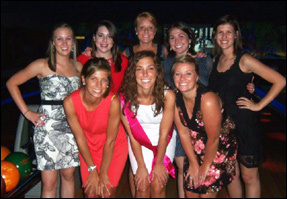 Be different and memorable as bachelorette parties can be anything you want them to be! 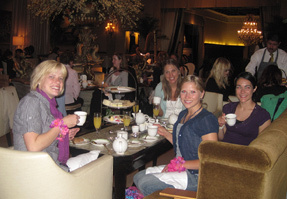 The traditions of bachelorette parties originate with a Tea Party where the bride-to-be and her friends and family would wear hats and drink tea with finger sandwiches. It was a very casual event (formal for us now) that was low key. It would be fun to get the girls together and have a traditional event with big hats and serve different types of tea. Go to your favorite restaurant or at a home party to throw this get together. There is nothing like a fun bachelorette party game to get everyone going! One of our favorites is to purchase a group of blow up dolls along with a few hand pumps and have the girls race to blow up their doll first as well as to dress their inflatable. Play teams and have the girls get competitive as this will make for some memorable photo opportunities. Show your glam power and go out on the town to strut your beautiful singing abilities with the divas. 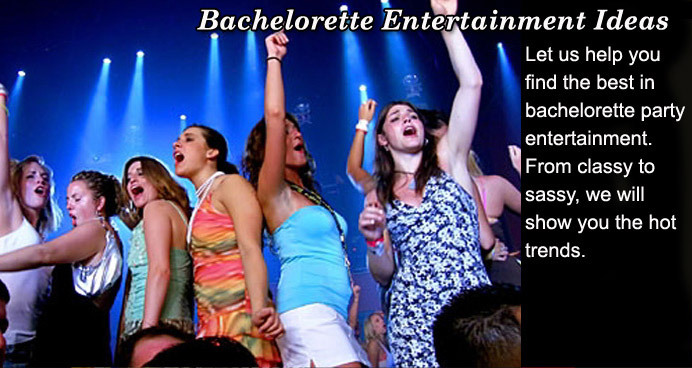 Choose some of the bachelorette's favorite songs or songs that are sung at weddings and bachelorette parties. Take some videos of the evening and have a ball. 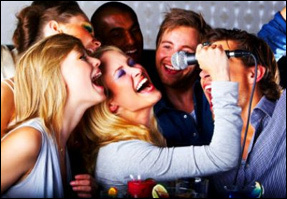 You can also rent a Karaoke machine if your last night out is at someone's house.